Viewed recently by 12 people. Oasis Yurt Lodge offers rooms with both mountain and garden views and access to communal kitchen and dining facilities. The yurt rooms feature their own fireplace and electric heating, wool bedding and a seating area. The bathroom facilities are shared in the central Eco lodge. 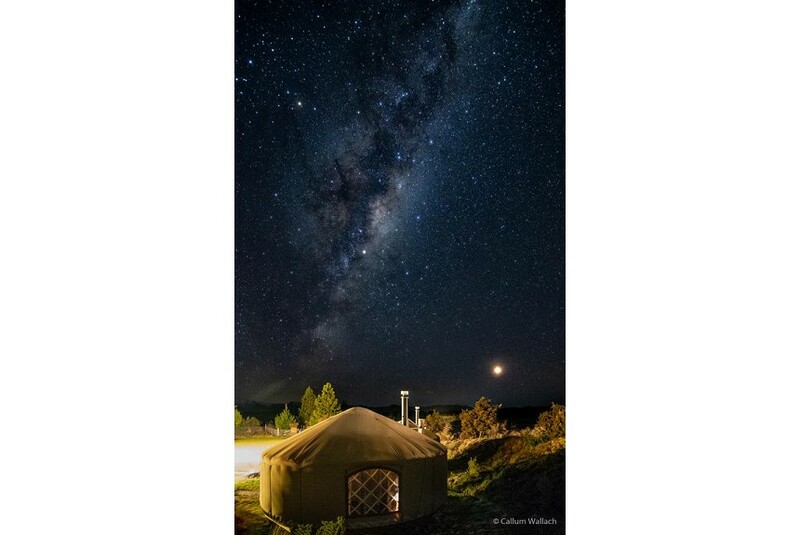 Oasis Yurt Lodge is located just a 5 minutes' drive from Lake Wanaka and the restaurants, shops, golf course and wineries. Free parking is available on-site and free WiFi is included. Activities nearby include hiking, mountain biking, skiing, horse trekking and fishing.